724 N. Mt. Shasta Blvd. 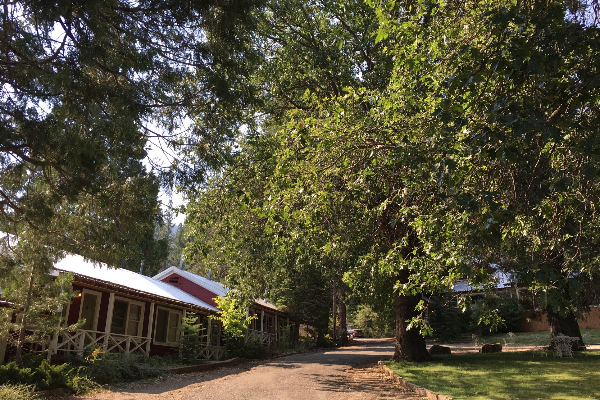 Cold Creek Inn gets its name from the creek that runs off the Sacramento River and whose headwaters are located a short walk north in the City Park. 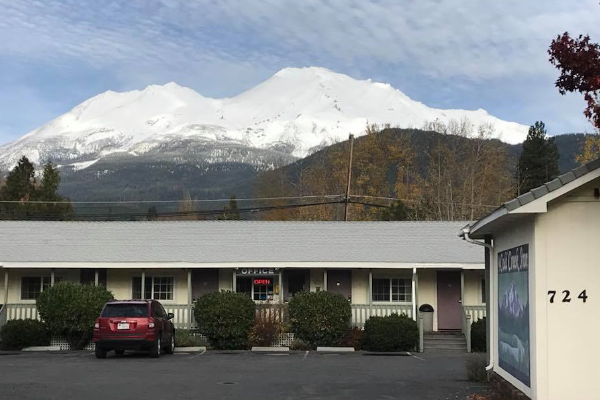 It is locally owned and operated, and wishes to provide its guests with an affordable, comfortable and restful stay during their visit. 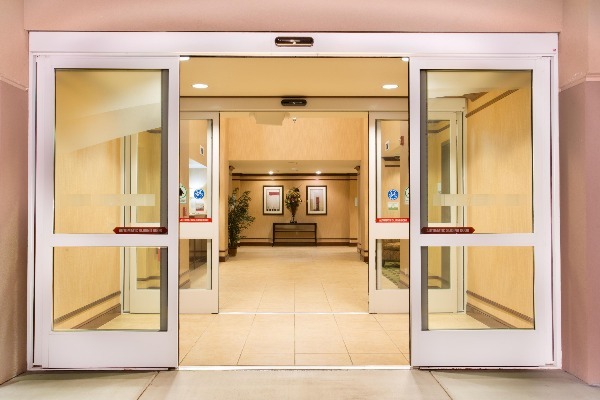 The only Marriott hotel in Redding, CA the Fairfield Inn & Suites offers complimentary breakfast, convenient location, pool & hot tub and superior service. 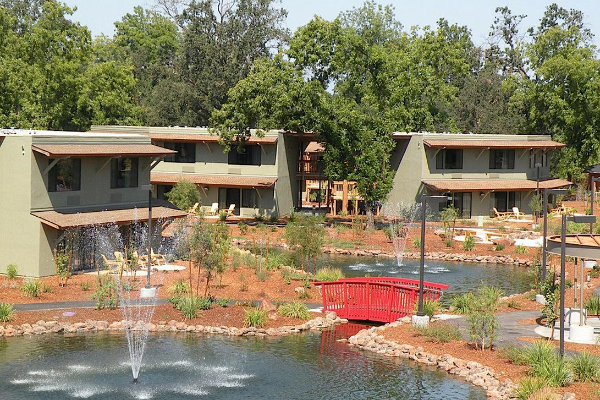 Laid back elegance located on the Sacramento River. 120 rooms & suites, eco-friendly, great views, fine restaurant & bar, luxurious Spa. A hidden gem, a short drive just off I-5 with a refreshing pool and inviting patio area. Sparkling clean restrooms/showers/laundry. 70 ft. pull thru's and 50 ft. back-ins, 30/50 amp at each site. 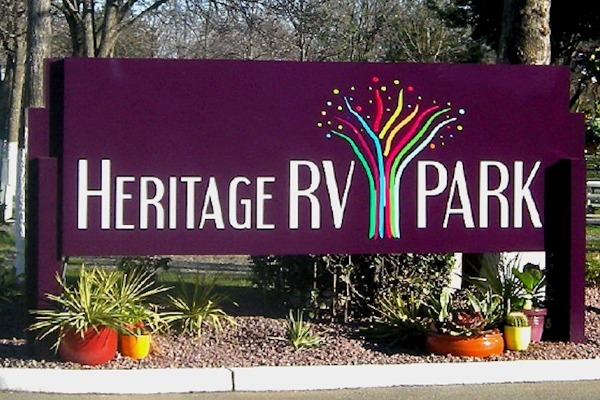 WiFi and cable available, lawn/picnic tables. 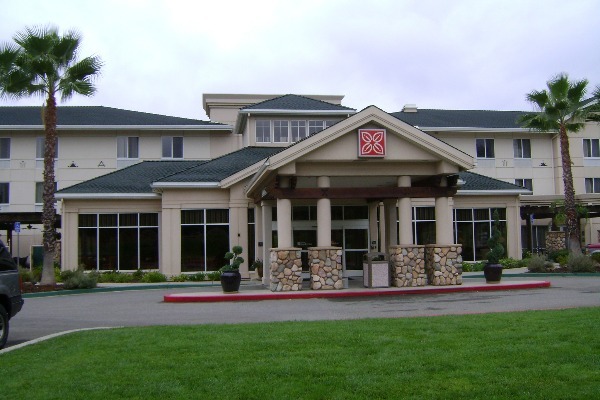 Large Clubhouse and Clubroom for groups of 10 to 60. Walk to Starbucks, Safeway, restaurants, The Olive Pit and more! Clean, quiet, comfy - open year round. Short drive to Almanor boat launch and Bailey Creek Golf Course. Just 25 minutes to Quincy. Close to airport, golfing, fishing, boating, tennis, lakes, rivers, mountains, museums, walking trails, and the Win River Casino. FREE high speed internet access. Call for additional information. The Himont Motel rests atop a plateau that looks out over the Fall River Valley, located next to the Fall River Mills Golf Course. 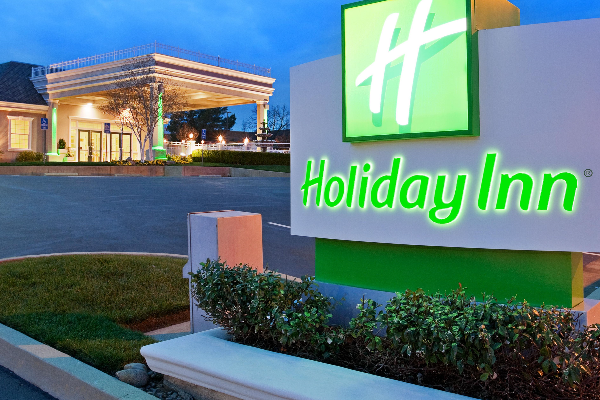 Pleasantly appointed and affordable rooms with modern conveniences. 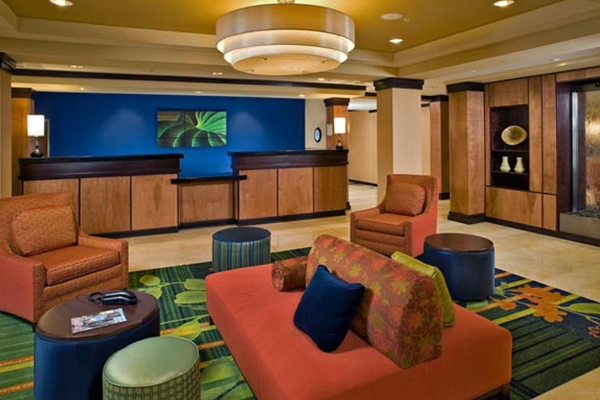 We pride ourselves on offering three star service: clean, comfortable and reliable accommodations. 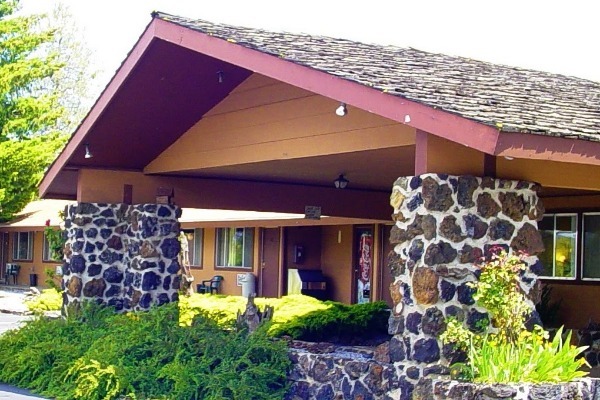 Adjacent to I-5, the Holiday Inn is in a prime location to easily access many of the local area features/attractions: Shasta Lake, Lassen Volcanic Park and Sundial Bridge at Turtle Bay Exploration Park. Restaurants, nightclubs and shopping within walking distance. Pool, fitness center, business center, restaurant/lounge on-site. Our spacious meeting/banquet hall can accommodate up to 98 people. Projector, screen, audio/visual equipment, Wi-Fi & Catering services are available. 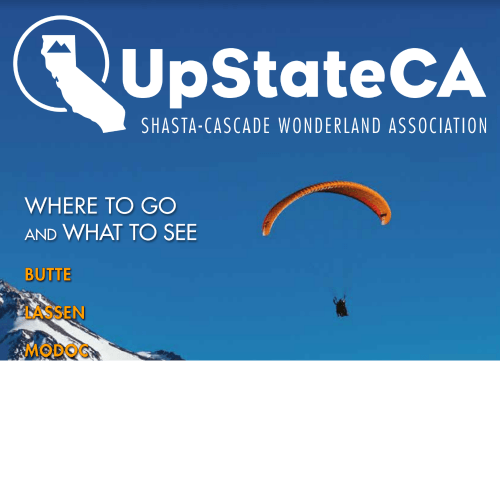 A world away offering excellent, affordable accommodations nestled among the Trinity Alps. 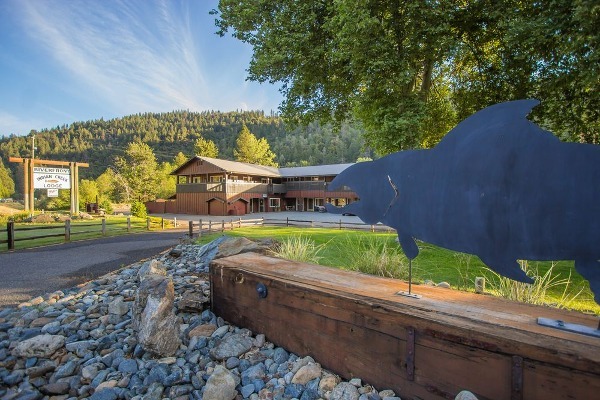 Right along the Trinity River, home of world class steelhead and salmon fishing.